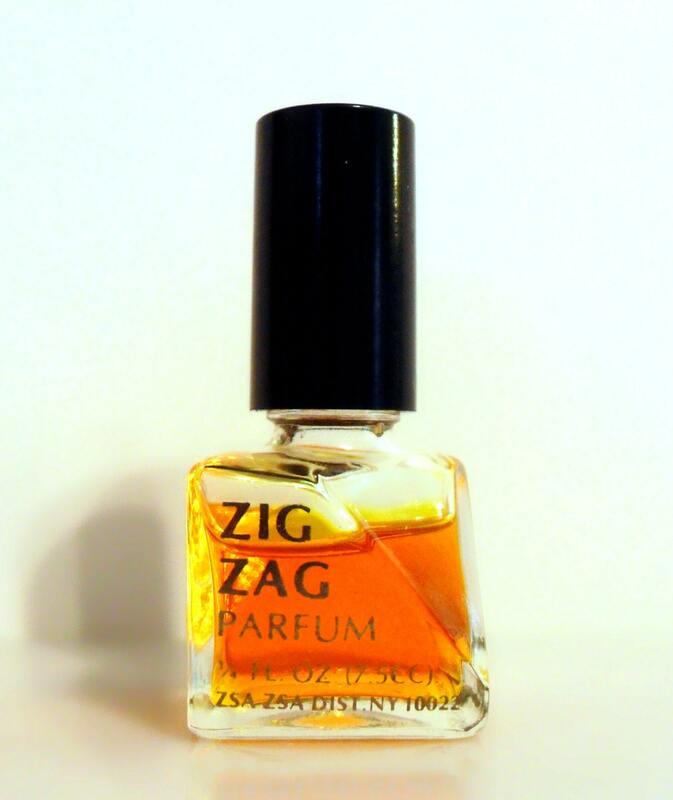 Vintage 1960s Zig Zag by Zsa Zsa Gabor 0.25 oz (7.5ml) Pure Parfum Splash PERFUME. Bottle is about 80% full. The perfume is old and no longer fresh. Launched in 1969 in association with Houbigant, it is classified as a spicy green floral fragrance for women. Zig Zag was discontinued around 1979. Here's your chance to own something from the always over the top, fabulous Zsa Zsa, who passed away this year at the age of 99. If she were talking about her perfume, she might say "Come on dahling, you know you want it."